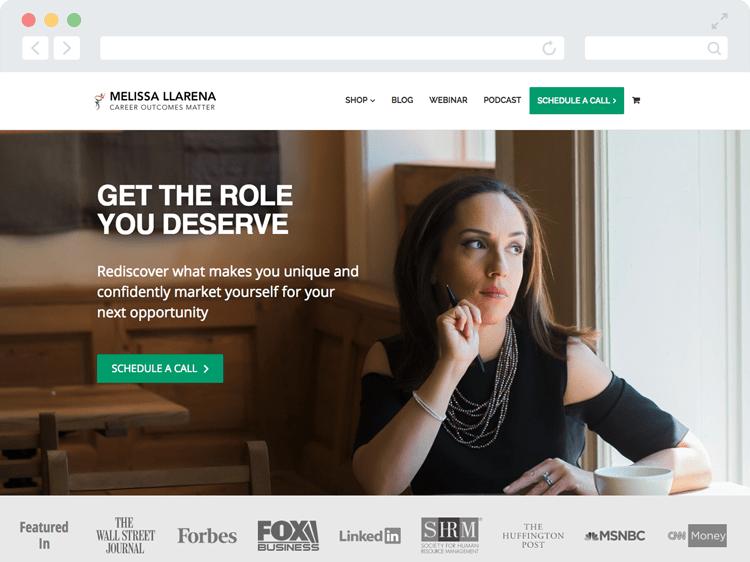 Melissa Llarena, founder of Career Outcomes Matters. 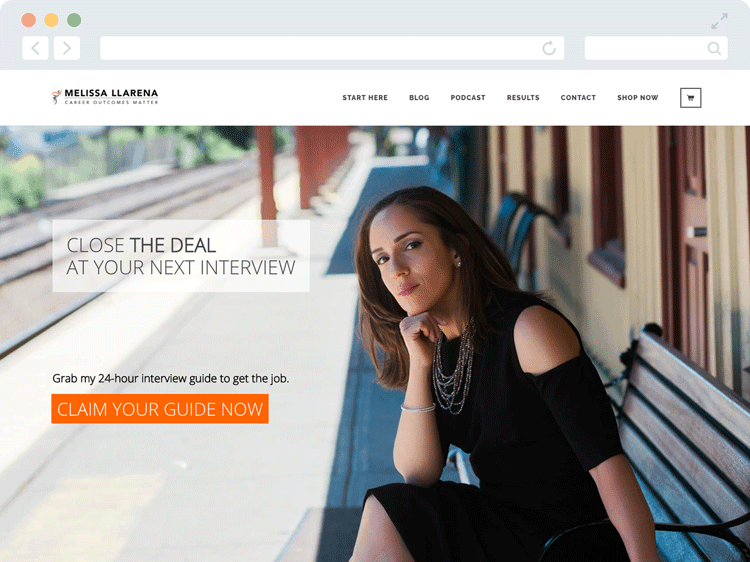 is not only a great career coach, but she's also a good marketer. However, after reading the book Building a StoryBrand, she knew she could do better. Having worked with Melissa previously (she was a guest on my podcast) she reached out so we could take a look at her situation. Melissa was mainly concerned about the visitors who were leaving her site. After our discussion, we decided to focus her message on the visitors who were becoming customers realizing that message was resonating. All about her and her qualifications. Not scheduling calls with clients.